is a company that provides one-stop automobile services such as new & used car sale, service centre, spare part and towing service. Our office is located in Kuala Lumpur (KL), Malaysia. Mobile Life's mission is to offer the highest service quality to customer. If you have any questions or need more details, our customer service team are ready to serve you. We are the Superior Car Body Installation Company and supplying Medical Transportation and Integrated Home Professional and Standard motor . Our products are based on Quality, Practical and Economic, so that more people can afford, and can also serve the community. 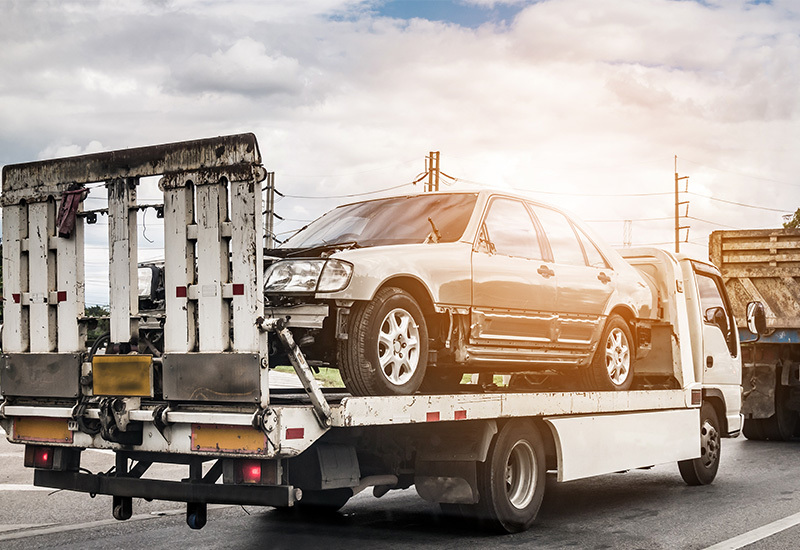 In addition, we also have to provide repair or replacement of van body damages.